At Aireus we understand that The hotel property management system is the center of operations, regardless if you’re running a boutique hotel or inn or full-service luxury hotel. Our integration offers incredible opportunities for added efficiency to your F & B operations, wether you need a full Point Of Sale or simply our self service kiosk Aireus has all the solution and interfaces for your hotel. Customized for hotels and resorts, Aireus offers POS options including our core advanced Apple iPad POS solution, Self service Kiosk, Apple TV In room dinning, Cabana and Pool side ordering, Our room service module, On-demand reporting and High-level security and encryption and of course or Mobile/handheld and wired capabilities. Our unique room service module allows your food servers to track time the tray and or cart as well as alerts for managers to help manage your room service orders. There’s no need to get up or wait around for a server. Order with Aireus, and your food & drinks will be delivered right to your beach and pool chair. With our revolutionary afforable in-room Apple TV app, guests can now indulge and experience a meal without having to call an agent. They simply browse the menu and customize each dish just to there liking and order. Aireus has developed features specific to your banquet business including the ability to choose your posting time. We can help you easily handle large check and custom pricing. At Aireus We build our credit card interfaces using either a direct interface to a processor or we work through hospitality industry partner gateways. Aireus can rapidly develop our point of sale solution to your property management system we currently support over 11 interfaces and growing. Aireus supports your requirements for your Retail POS requirements and features such as bar code scanning, self service Kiosk, rear display and inventory levels. Aireus support 3rd party accounting interfaces via our open API, we can interface to almost all popular accounting packages as well as your property management revenue engine. Wether you have one revenue center outlet or multiple different concepts, Aireus supports enterprise level menus reports and POS management. Oracle Hospitality OPERA Cloud Services is an enterprise platform for hotel operations and distribution. It offers the comprehensive, next-generation capabilities hotels need to enhance guest experiences and improve operating efficiency. 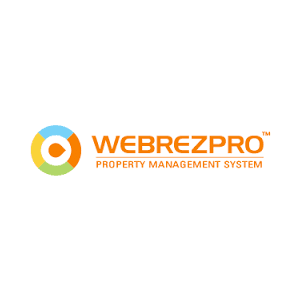 WebRezPro is much more than a Web-based reservation system; it is a powerful property management system designed to meet all of your front– and back–office needs. Best of all: it runs in the cloud. 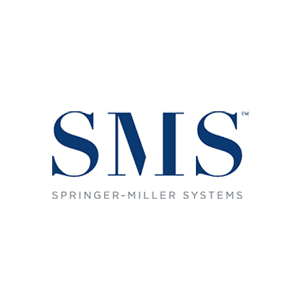 We offer hroperty management system for the full spectrum of hospitality operations: from boutique hotels and independent resorts to international chains, all backed by Springer-Miller’s global service network. 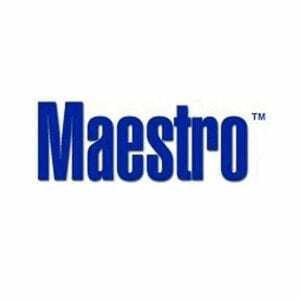 Maestro PMS is the industry’s most advanced guest-centric property management solution with over 20 fully integrated modules, Maestro’s robust, flexible functionality and management controls, enables operators to enhance guest service. 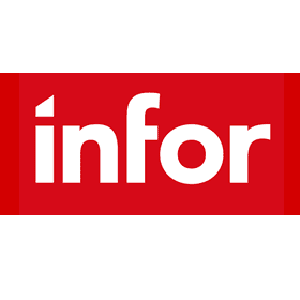 Infor CloudSuite Food & Beverage offers the tools to accelerate food and beverage manufacturers’ global supply chains, help bring new products to market faster, and implement efficiencies across the board. Combining both Apple iOS technology and cloud architecture, we offer the same fully featured POS functionality offered by traditional POS systems with a twist on innovation such as mobility, table side ordering, marketing line busting and hundreds of more features.